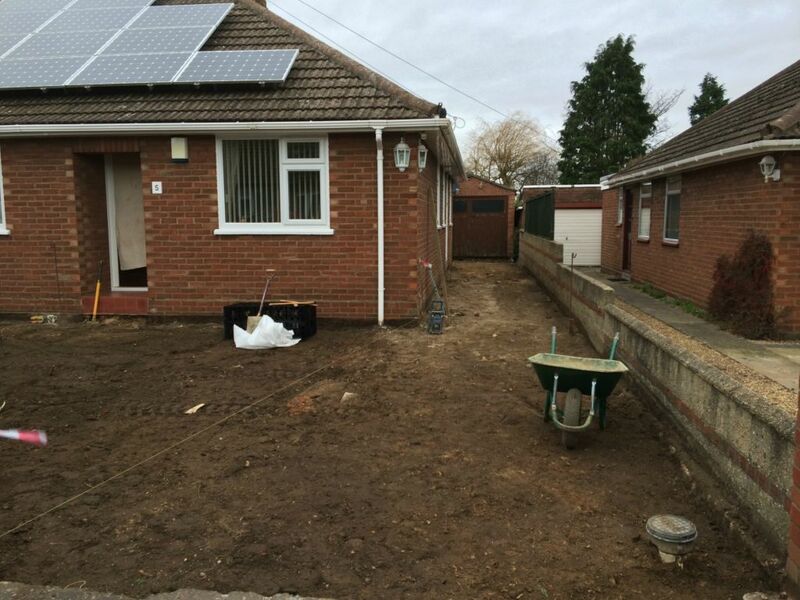 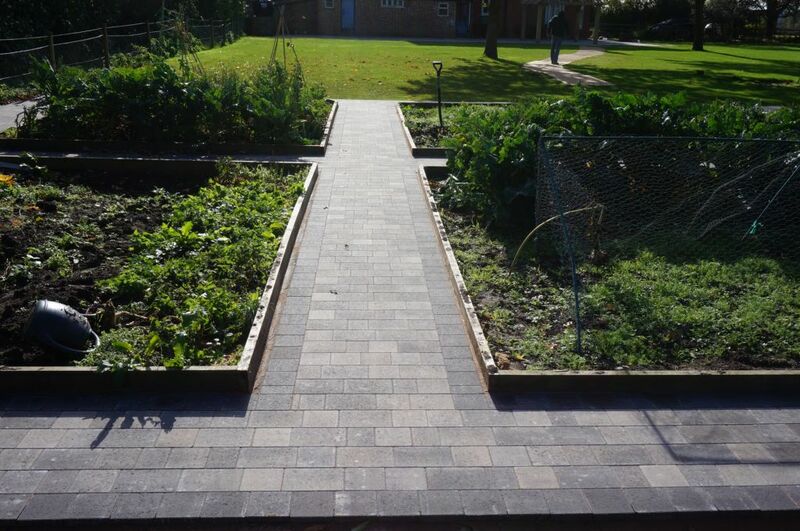 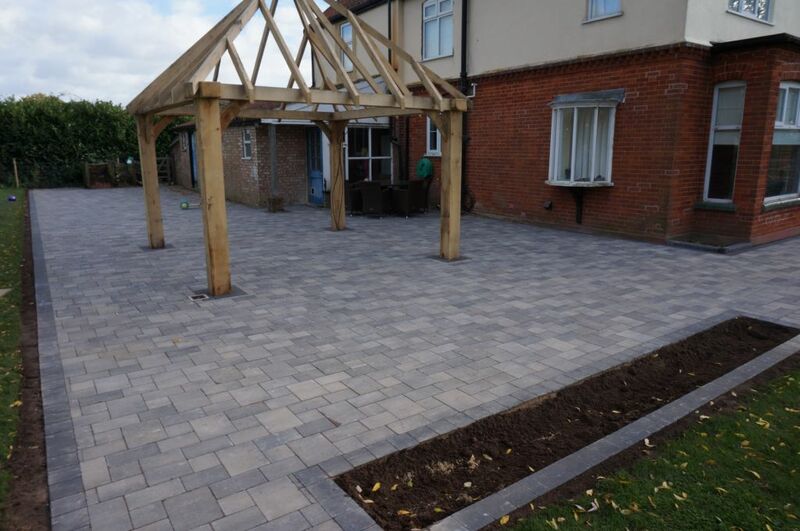 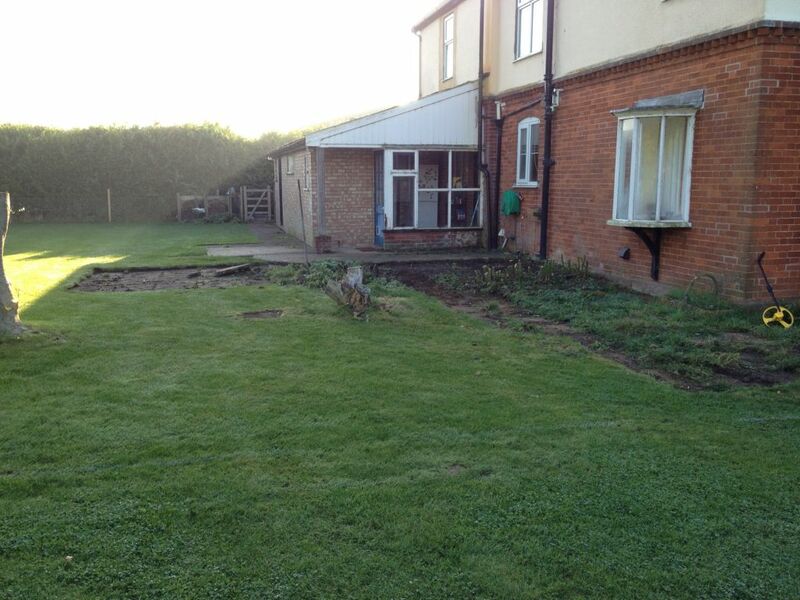 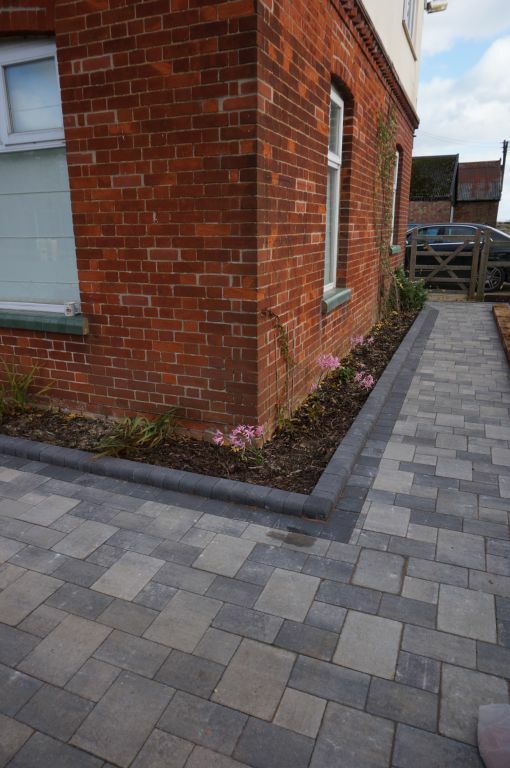 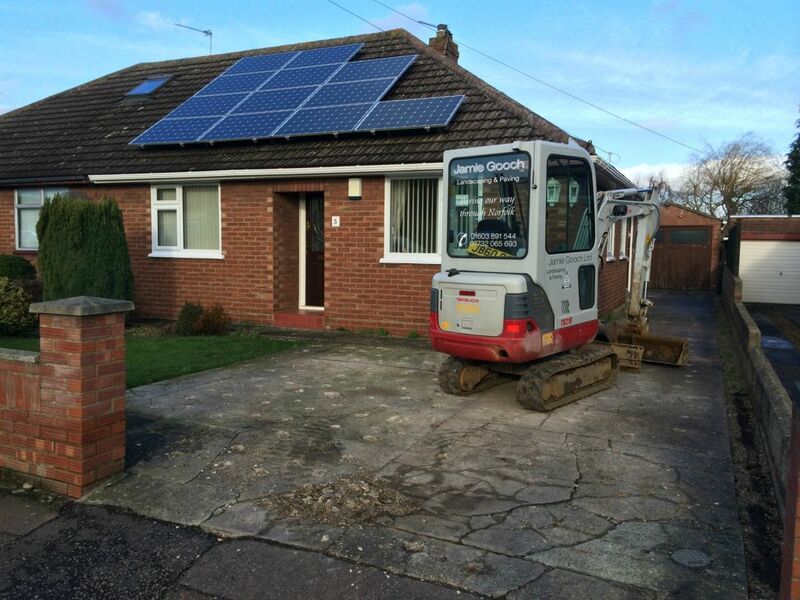 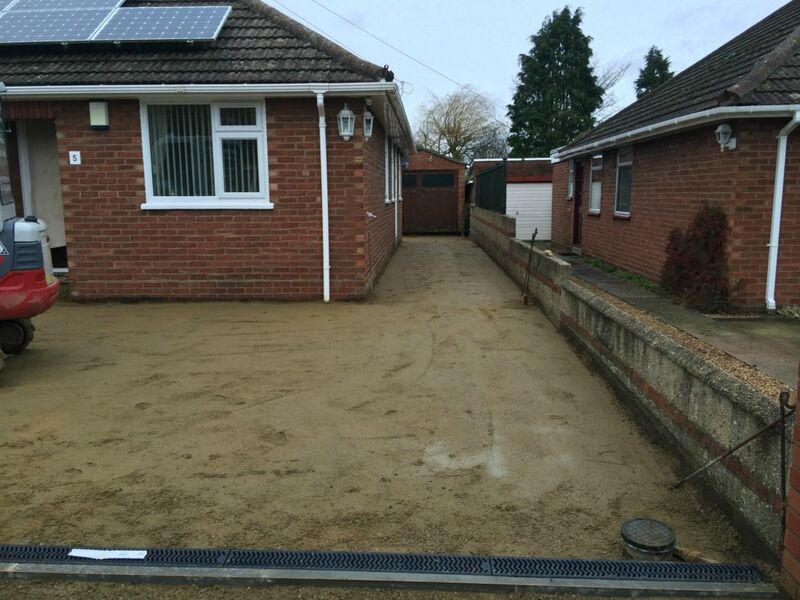 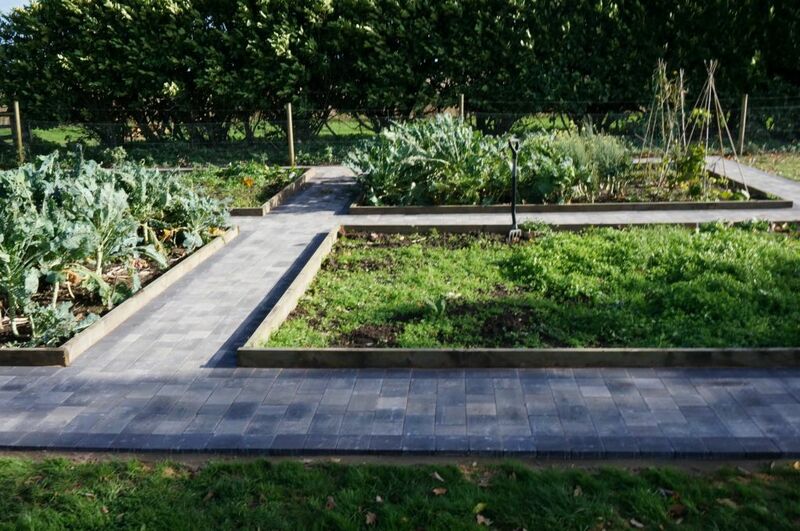 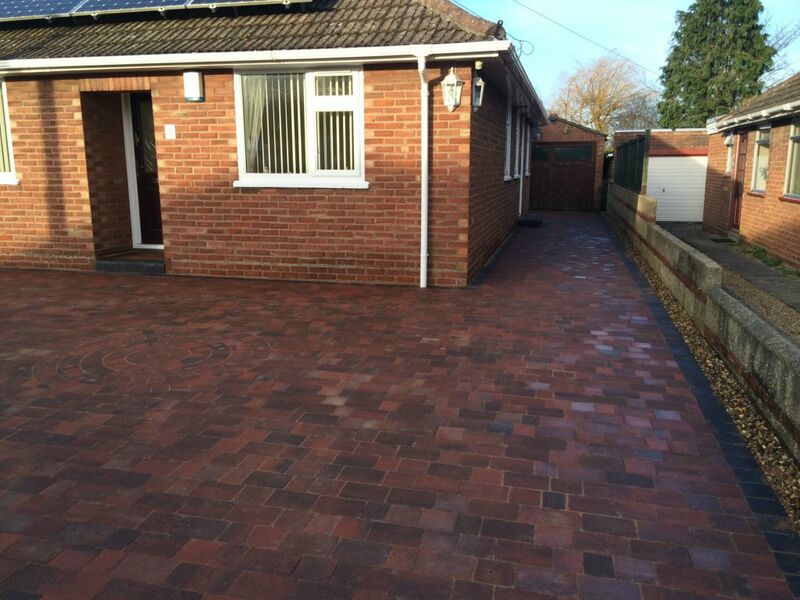 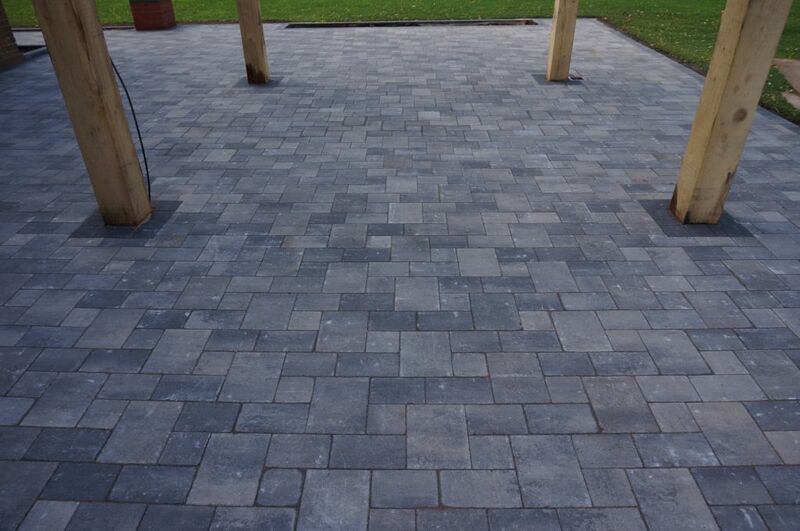 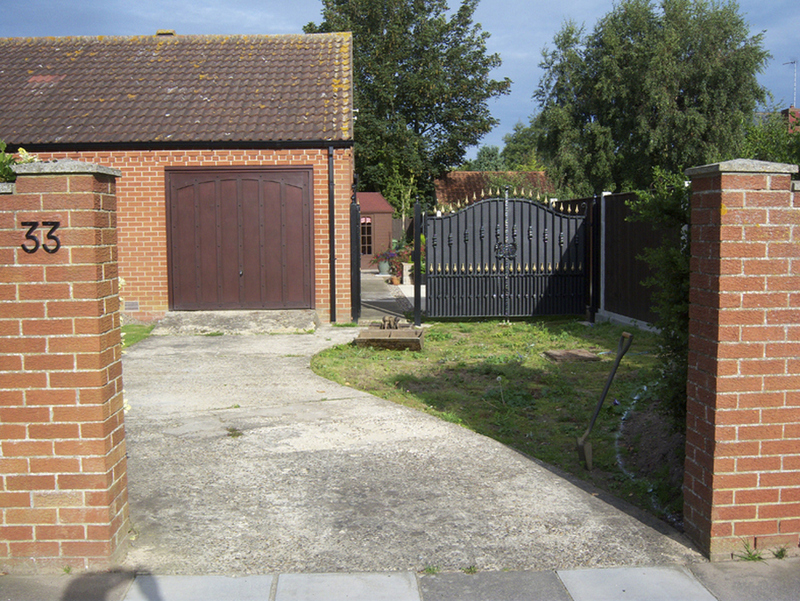 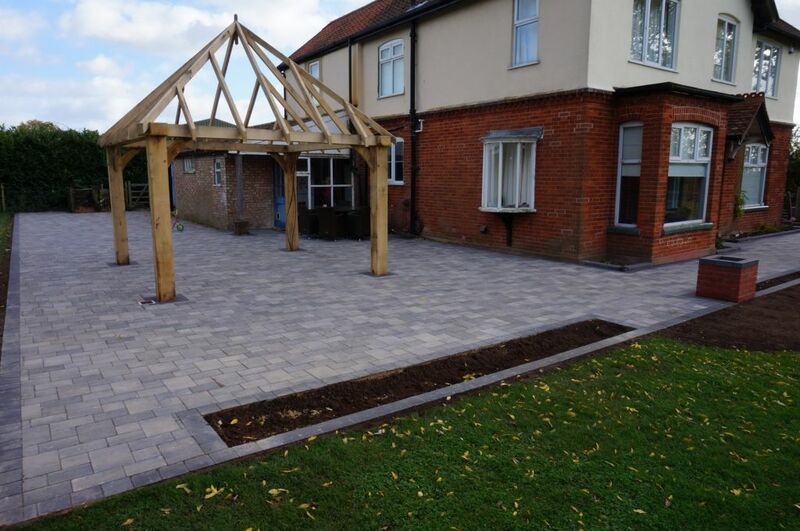 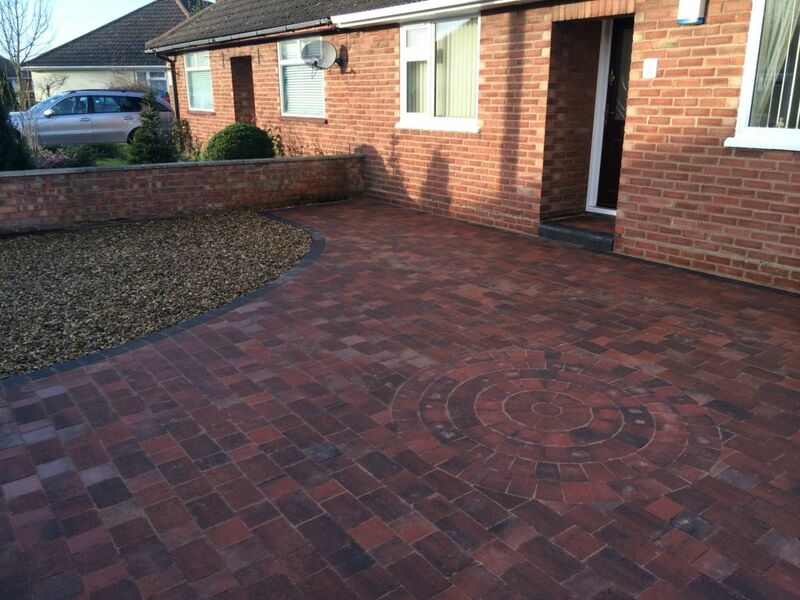 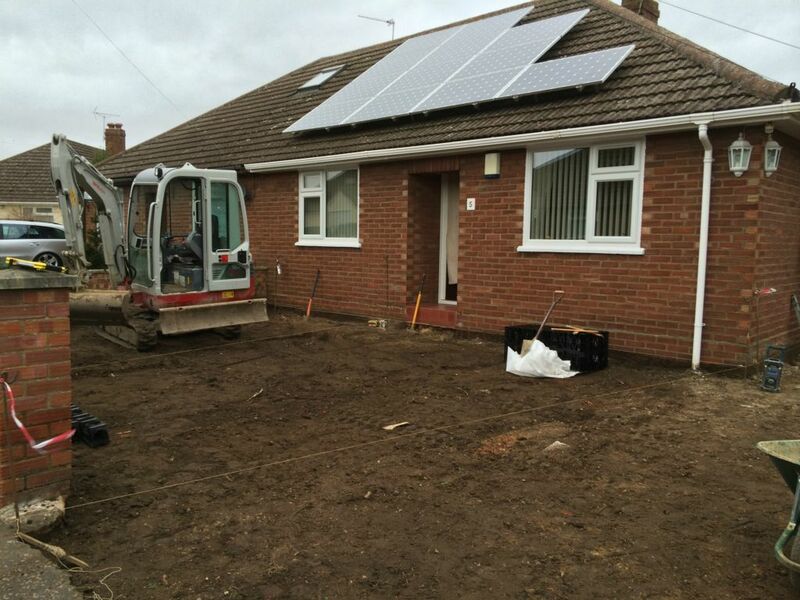 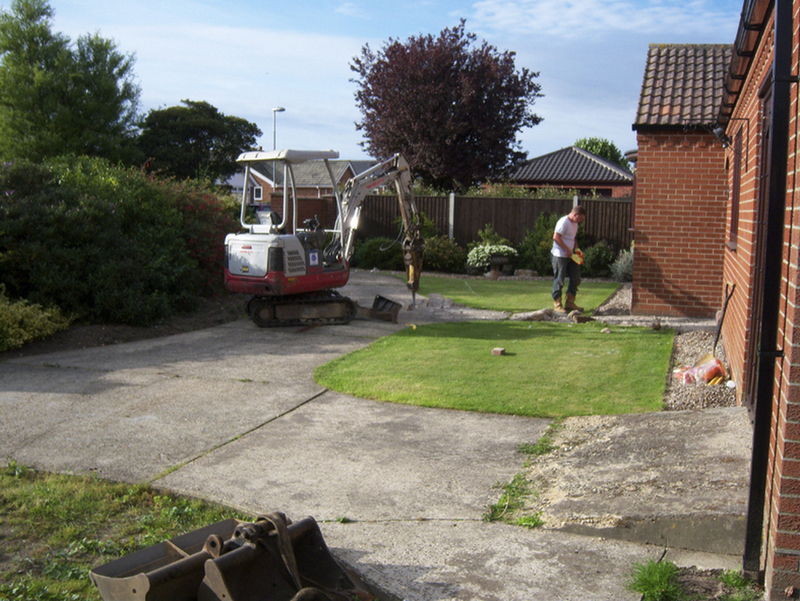 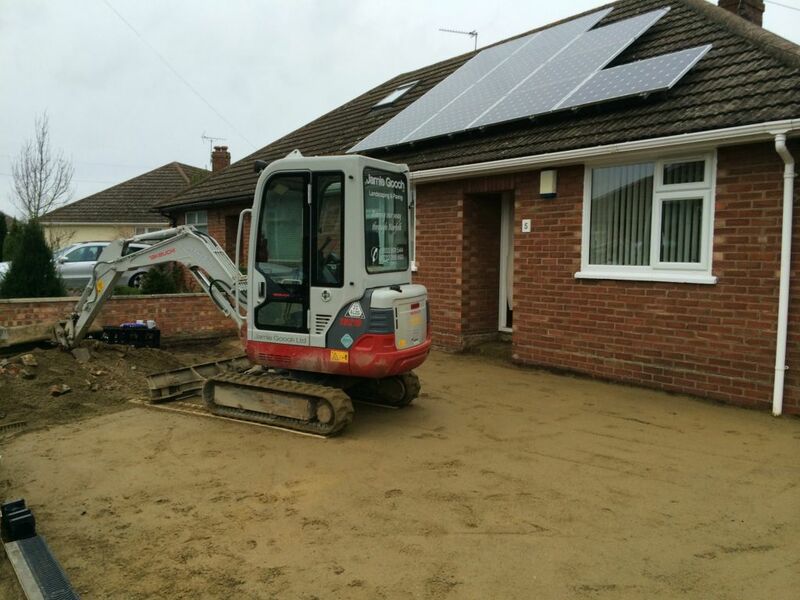 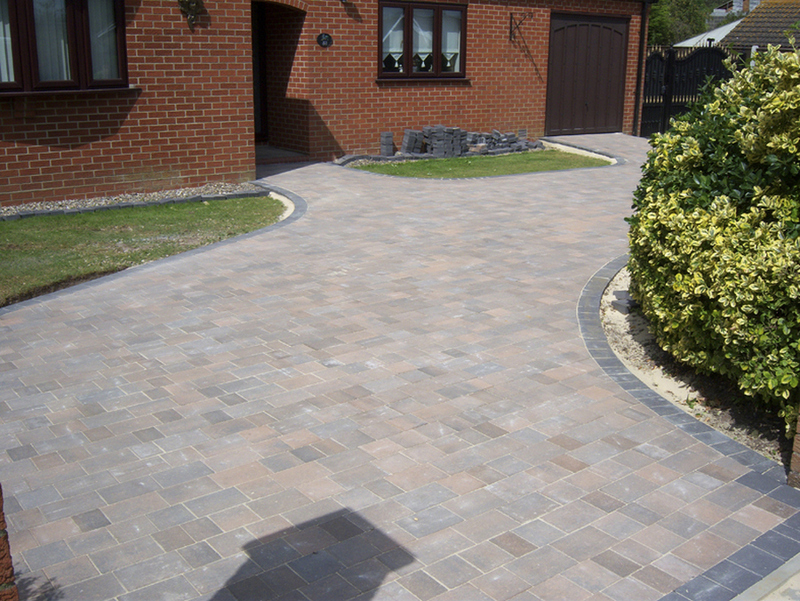 Jamie Gooch Ltd provides quality Beta Block paving in Norwich for your home, garden or business. 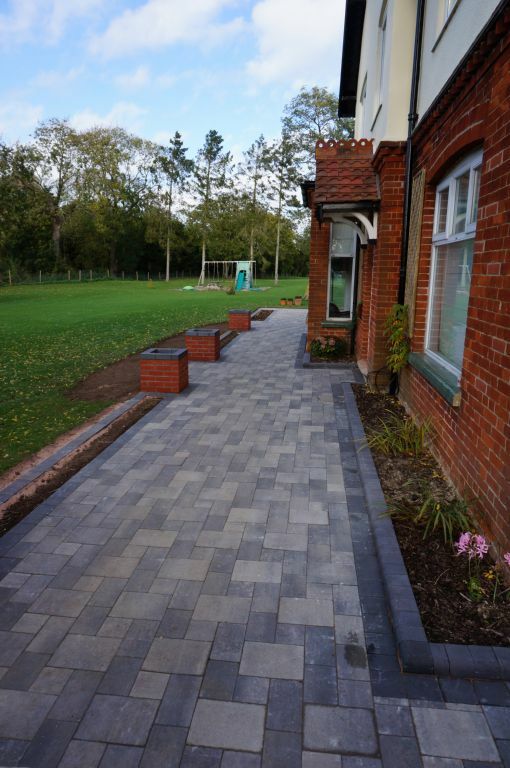 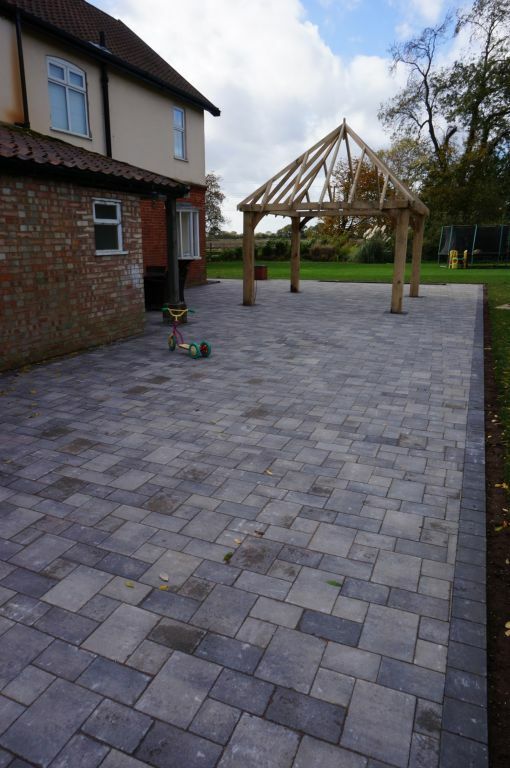 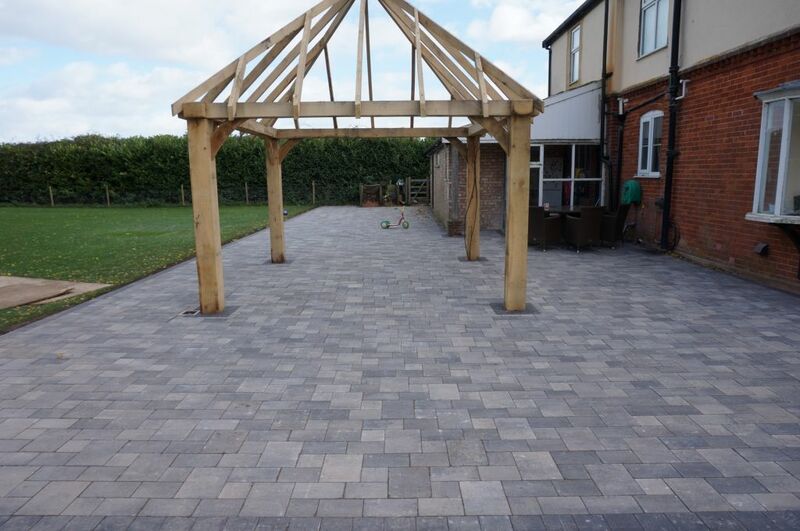 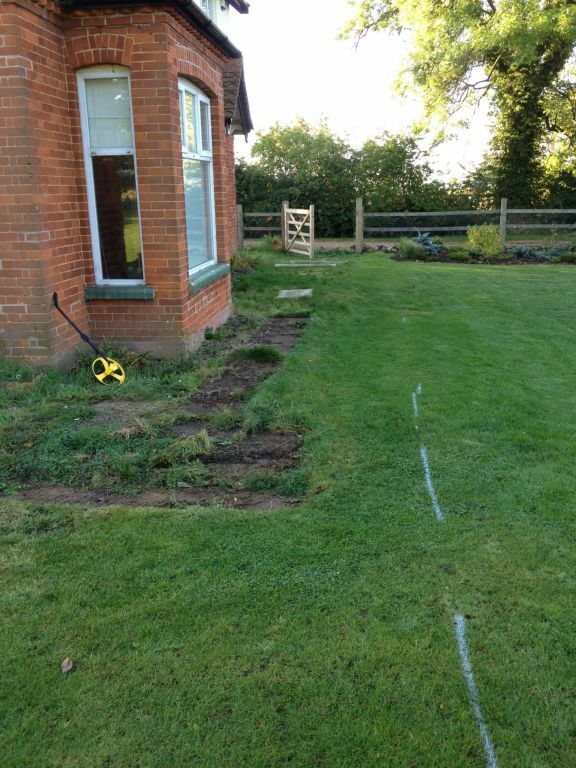 A Brett Approved Premier Installer, we are recognised by Brett for our quality and consistency, ensuring your Beta Block Paving is installed correctly, performs at its best and looks great. 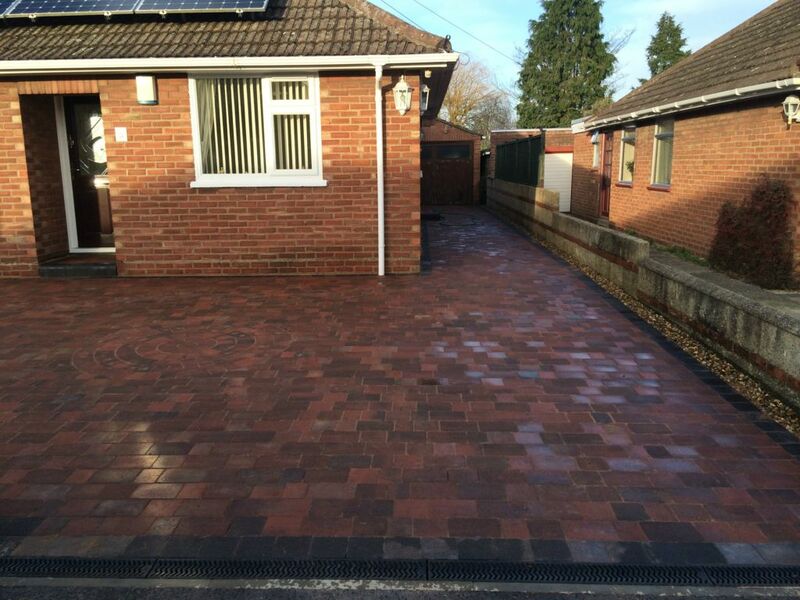 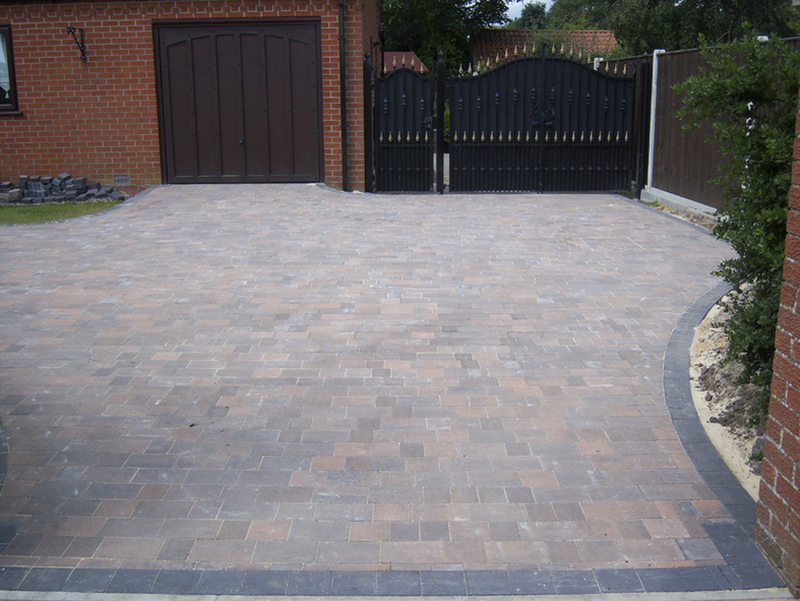 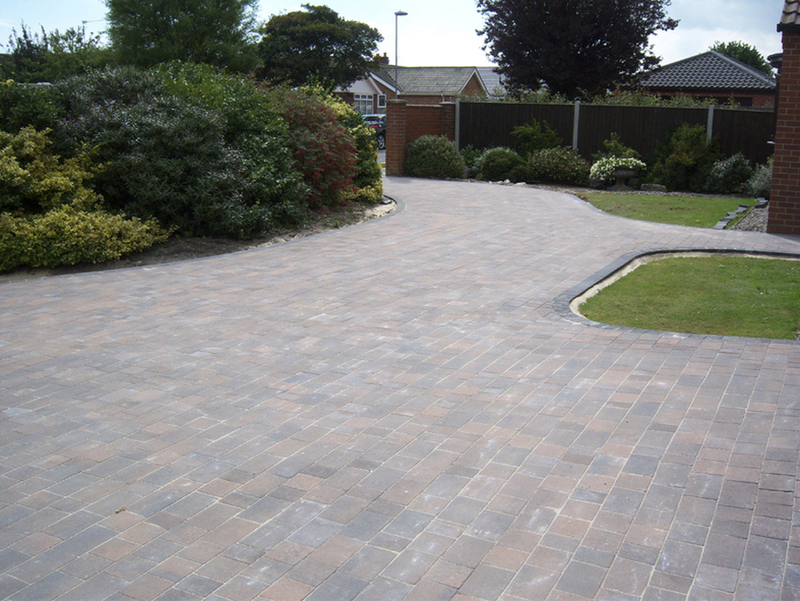 Beta Block Paving is ideal for driveways, pathways, edging. 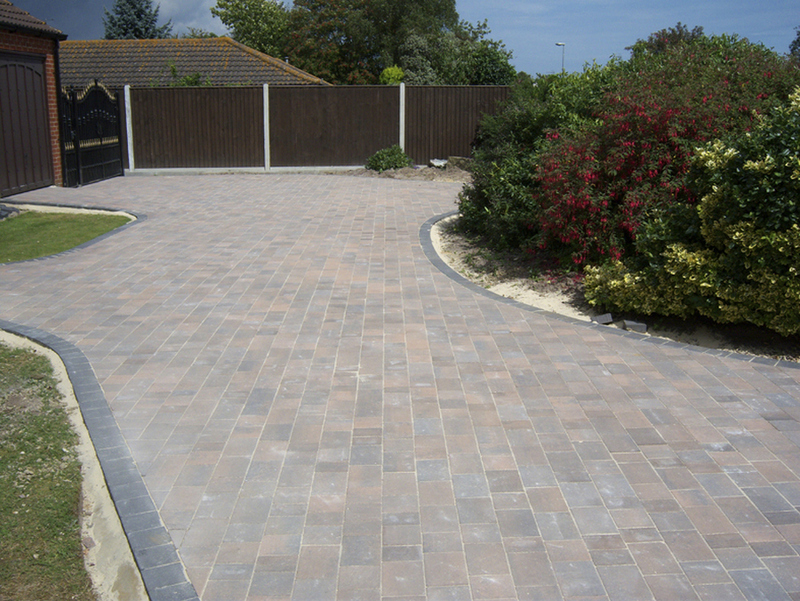 Just about any surface looks great with Beta Block Paving.